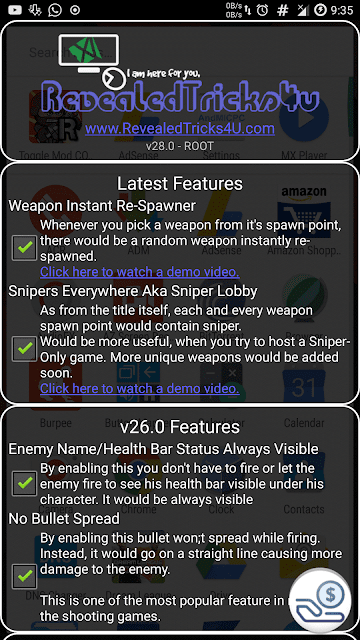 Hey, I've released a new update, versioned 29.0 with support to Mini Militia v3.0.87. It's me Shihab, back again after almost a week. Not much surprises today, as it is just a straight update from Toggle Mod v27.0 with support for Mini Militia v3.0.87. This is Toggle Mod COMBO v28.0 works in all devices both ROOTED and NON ROOTED. 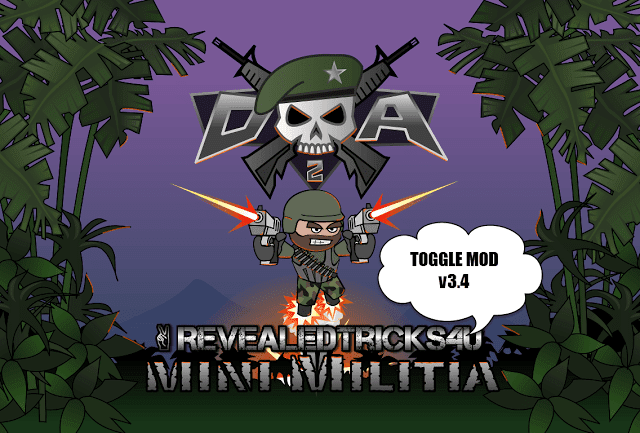 Download Toggle-Mod-COMBO-v28.0-RevealedTricks4U.com.apk (4.18 MB) - Click on Skip Ad after clicking this link, to get the download page. Awesome awesome and awesome I have no other word for you.You did Marvelous job,may god bless you keep it up buddy, god give everything you deserve. * Add a button in the game like when we press it.it automatically through gas grenades in all spawn places of the game so it give us free kills. * we can select all types of bomb's in bomb type select feature not only single type of bomb so it become more awesome. * spawn/start weapon may add both primary and secondary weapon selector together at same time like we can select M16 gun on primary slot and sniper in secondary weapon slot so it become more jaws dropping feature. * add shield and double uzi in spawn/start weapon. * We can kill our friends by any gun. * Die only by guns. * Die only by grenades. * Add laser to all weapons. * Transparent buses and tree's no more hiding. * All items in the store unlocked. * The death sprayer rocket launcher and sniper. * when we through grenade if we have two guns we do not loose one gun. * Magic player speed is not working correctly it's bar is directly go to 4x then 10x and then 20x.there is no option to select 1x,2x,3x,......... Plz fix it. Keep it up bro .the new mod is awesome. Its just like the death sprayer of rocket.  Sir, I am not able to download it. As you said to skip ad but its showing me to continue, the page is not showing me skip ad. Plz help me I am stuck. You broke all of your fans hearts. Hey man.. after applying patches the game crashes why..? Take a glimpse at this article about whatsapp spying applications. I bet it will be worth your time. Hey bro the combo 28.0 is not working.only says reading applied patches even after I reinstalled the game..and installing combo after uninstalling d previous one..thank u. Again stuck in infinite patching. Again stuck at infinite patching binary. Dear brother its not working.Did u realy read our comments or just doing your own your 24.0 25.0 26.0 27 28.0 none are working.your old TOGGLES works very fine but now none of them are working.Giving error Unfortunataly application(mini militia) stopped. if u read the comments then try to solve the problems users getting. Thanks Lots of Love. When we kill an opponent(robot/player) with our primary weapon ( ak47=ak47) that same type weapon. it freeze and force closes. Hey bro when the game starts after getting ready.. My game gets forced closed error after patching the mods.. But how do i get the propack...??? BUT how do i get the propack for DA2...??? Iam vignesh. When I download and open the toggle mod combo of version v28.0 it's ask to download mini militia.And I did that. After I parched that it's only showing patching and loading till night to morning. I can't do anything. What I want to do. My mobile is Redmi Note 3 rooted. When I start playing game crashed. When I touch on zoom panel it freezes. Bro i have patched it into the original version but when i touch the zoom botton it freezes and crashes.... Please fix this as mandatory. After patching original apk game freezes please fix this bro. what's wrong????? why you removed pro pack?? ?